Need a savvy way to finance your new franchise without risking collateral? Portfolio loans may be the answer. These loans allow you to leverage your securities—mutual funds, stocks, bonds, etc. without having to liquidate. You can actually borrow up to 98 percent of the value of your portfolio and the result is access to a revolving line of credit that you can use to fund your franchise. A minimum of $85k in brokerage accounts. Securities publicly trading at $10/share or higher. In addition, Portfolio Loans feature low interest rates and unbelievably fast close times. Realistically, you can get one of these loans in just 10 days. 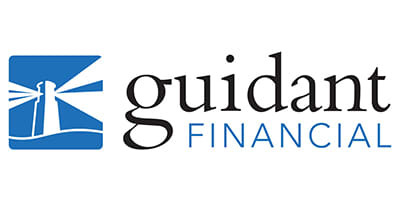 Guidant Financial’s team of experts can pre-qualify you for a portfolio loan in minutes. Plus, if you utilize Guidant to facilitate your loan, you’ll receive a 4 percent flat rate for the setup, which can be drawn from your total loan amount, leaving you with no out-of-pocket expenses.